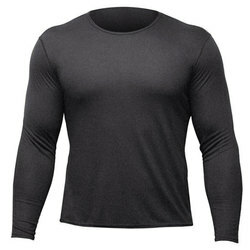 Whether you're headed to the grocery store, hiking in the back country or shredding the mountain, this gorgeous baselayer is about to become your new bestfriend. 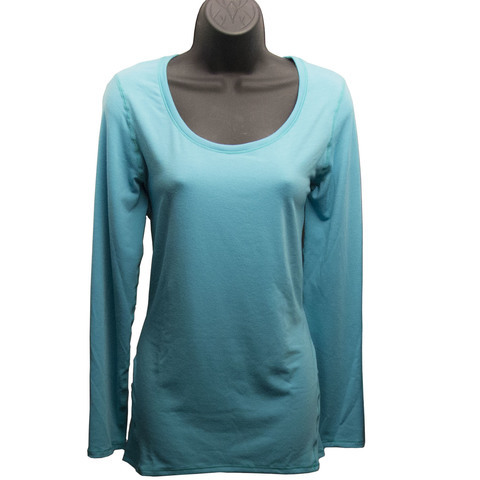 The MTF4000 Solid Tunis from Hot Chillys is made out of a moisture wicking fabric with a conservative, longer fit for extra coverage and a comfy scoop neckline. "This is a lighter underlayer, but works well for winterizing clothing that I usually wear in fairer weather. Long enough to tuck into pants/tights. "